Steve McQueen has created masterful dramas about men and their torment. Gillian Flynn is notorious for her compelling thrillers about traumatized women. Together they’ve made a smart heist movie with a feminist twist. 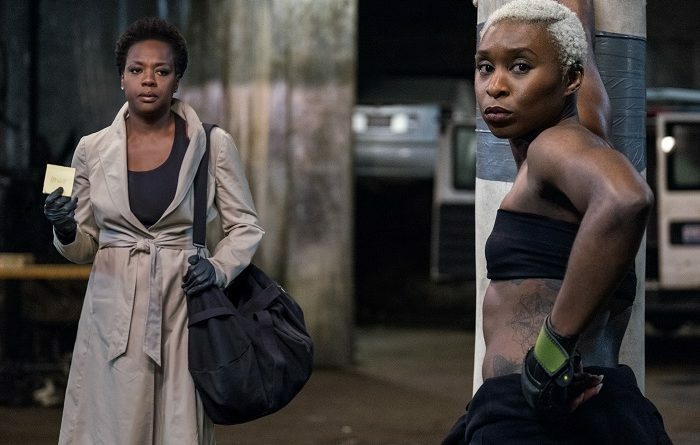 Last year, Widows, was one of the most intriguing films with and about women. 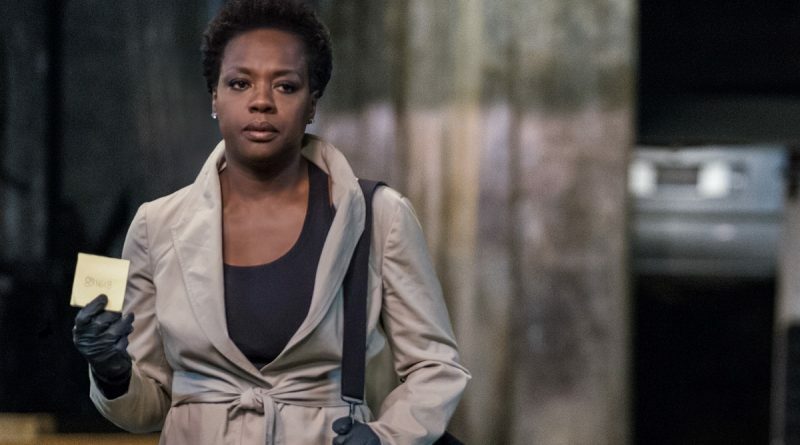 Widows is about revenge and crime, yes, but primarily, it’s about power—who has it, who gets to wield it, who is protected by it, who is kept away from it. This was a concept that director Steve McQueen explored with 12 Years a Slave and that writer Gillian Flynn mines constantly in her novels (what is Gone Girl about if not a struggle for dominance in a modern marriage? ), and together they create a portrait of complex power struggles, of lines of dominance criss crossing each other, of a fragile web that can unravel if even one strand is snapped. Viola Davis, Michelle Rodriguez, and Elizabeth Debicki are the women of the title, drawn together after their criminal husbands are killed in a shootout with Chicago police. Left with their spouses’ debts to some very bad men, the women have no choice but to pick up with their old men let off.